In a highly competitive game like Super Smash Bros., the controller is the difference between a great match and a mediocre one. Even when you're just playing with your kid, Smash is intensive enough that the wrong size controller could lead to hand cramps, even if you aren't playing for hours at a time. 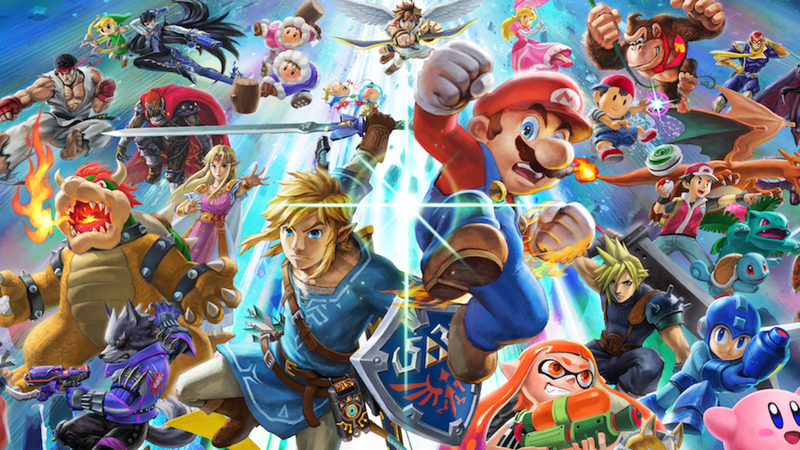 Thankfully, there are a wide range of options for a variety of levels of play for Super Smash Bros. Ultimate on Nintendo Switch. The appeal of the GameCube controller for Smash is almost universal. The controller's handling is just as smooth as ever, too. There's something about how the controller is made that it feels good to go a little wild on the buttons (button mashing is a perfectly valid option for Smash, no matter what anyone else tells you) without cramping up your hands. 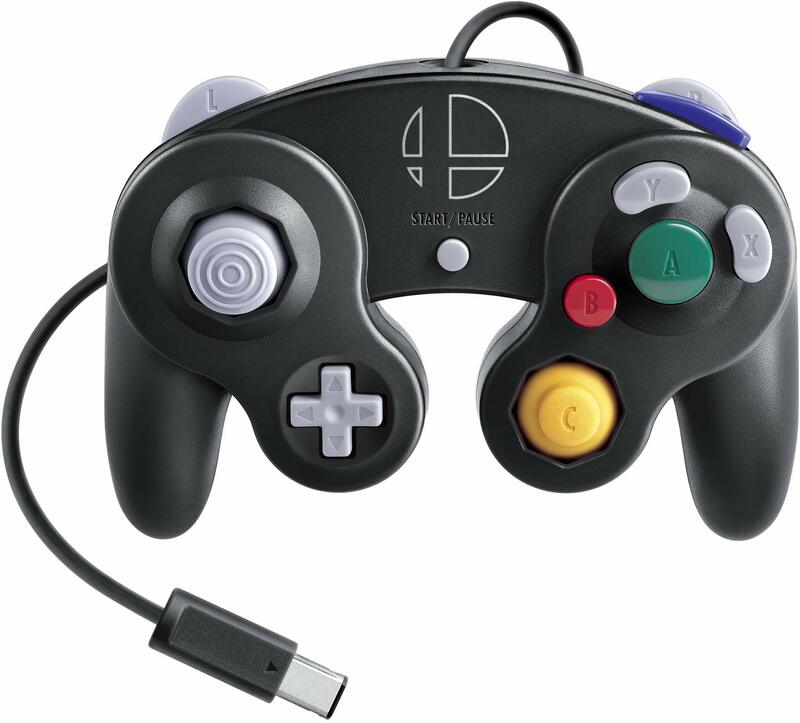 The GameCube Controller Super Smash Bros. Ultimate Edition (and the adapter) is available on Amazon, though the stock is almost sure to sell out. You can also find the controller at Best Buy. If you don't want to fiddle with an adapter, there's also PDP's version. Disclaimer: This special edition controller is almost impossible to find at the moment. It's a wildly popular option for Smash, so it's sold out in most places. 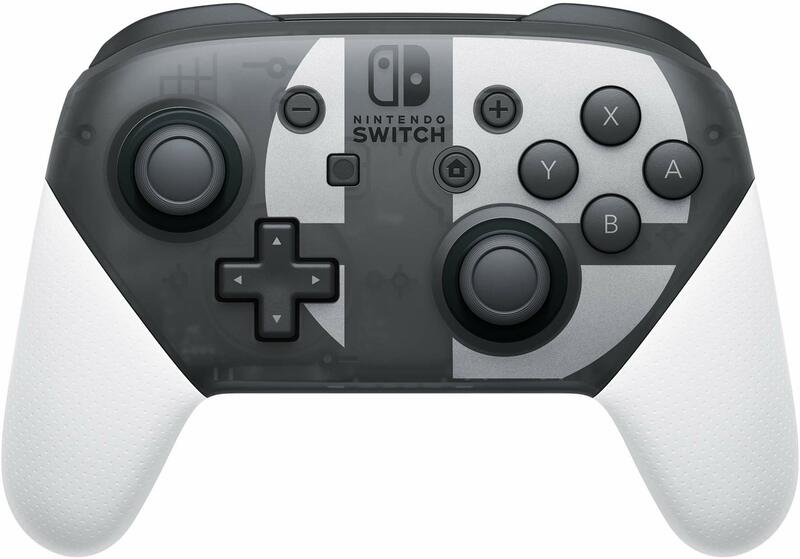 If you haven't purchased a Pro Controller for your Switch yet, this is the one to pick up. But it's really difficult to find. Failing this special edition version, the regular Pro Controller is fantastic. It feels good to play with in a number of different games, not just Smash. It's bigger and bulkier, so not ideal for small hands. You can also pick up a third-party controller (not officially made by Nintendo) from Target for a lot less money. There are so manylovelyJoy Con out there to choose from (at least in terms of color) that there's likely a fantastic combination out there for any kiddo. There are rails included with straps that will prevent anyone from accidentally throwing a controller during a frustrating (or intense) Smash match. 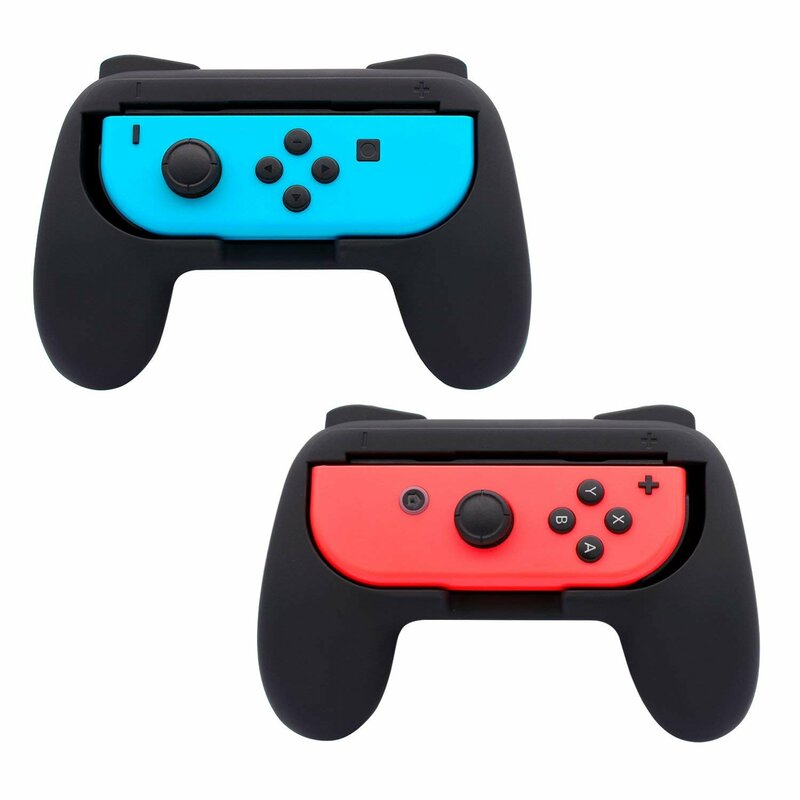 The best option for the Switch Joy Con isn't the rails, mind you. (They're a touch uncomfortable for this style of play.) Instead, try these FastSnail grips.